This weekend...just a take a 2 day long nap. Does anyone have any idea what this movie is about...or is it supposed to be some super confusing mind f-ck? Even the written description makes no sense. There is a third movie? The only animated movie ever that deserved a third movie was Toy Story, and other is excess in foul form. This does not look like something I would enjoy. At. All. My Pick: Cosmopolis. Best of worst I'm thinkin'. 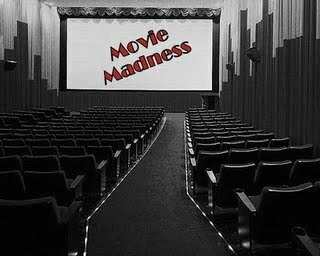 Movie lovers are always waiting for good and entertaining movies because they like to watch movies and can't live without them.